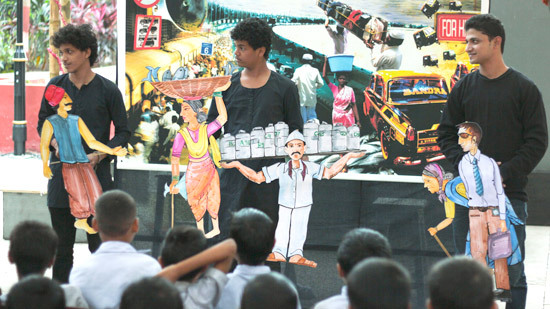 The Dr. Bhau Daji Lad Museum invites you and your family to a puppet show that explores the urban history of Mumbai through the stories of its citizens and the development of trade, migration, opportunity, and cosmopolitanism. Professional puppeteer Meena Naik will present two sessions: the first will narrate the story of Mumbai’s urban development through the lens of a traveling trader, following the city from its origins as a group of seven islands to its modern megalopolis state, through the lens of a traveling trader; the second will address environmental issues and their effects on contemporary Mumbai. 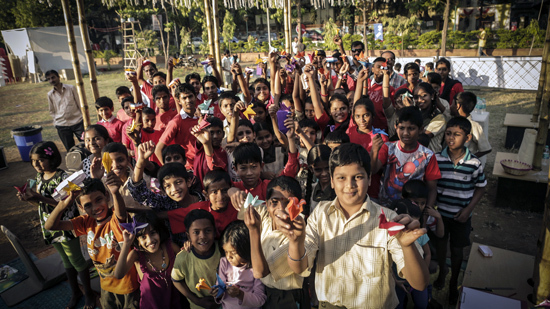 See what happened at the Puppet Show: Stories of Mumbai event—view our slideshow.